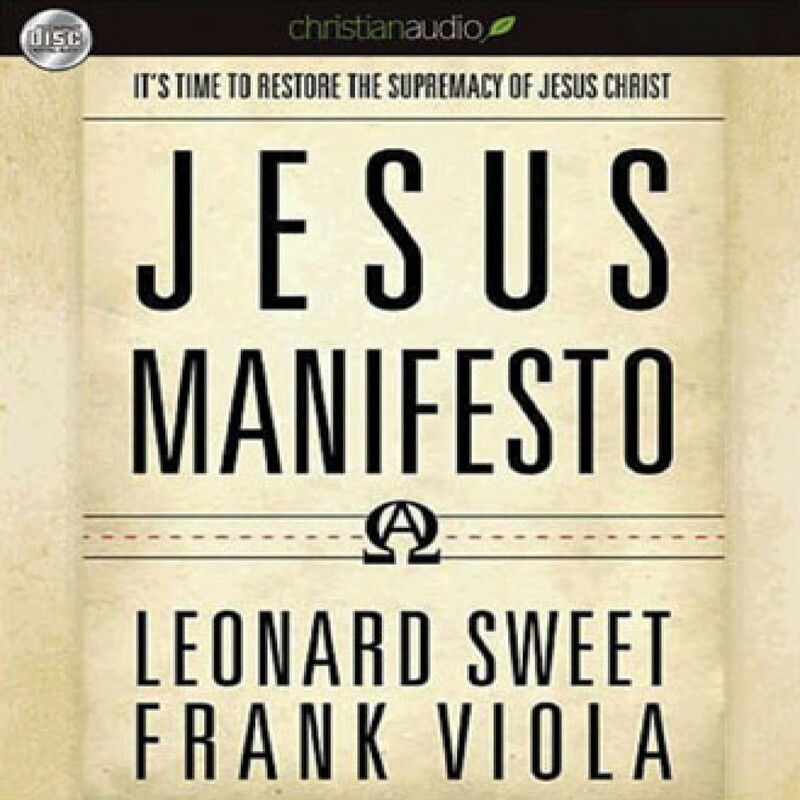 Jesus Manifesto by Leonard Sweet & Frank Viola Audiobook Download - Christian audiobooks. Try us free. What is Christianity? It is Christ. Nothing more, nothing less. Christianity is not an ideology and not a philosophy. Christianity is the Good News that beauty, truth, and goodness are found in a Person. And conversion? It's more than a change in direction; it's a change in connection.